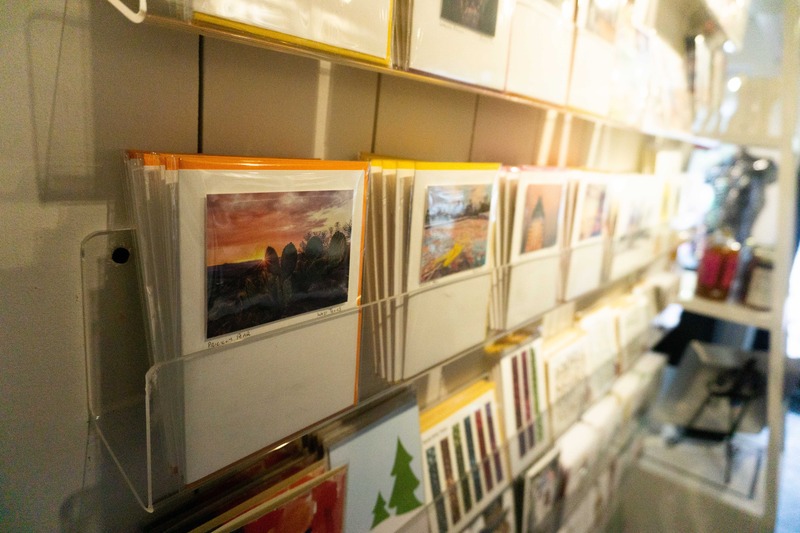 As much as we love our smartphones, our love for Austin Artist's cards has grown! We happily decorate our laptops & vehicles with our stickers!!! A what a difference it make when you actually put a stamp envelope and mail a card that's been created by an Austin Tx Artist!! !